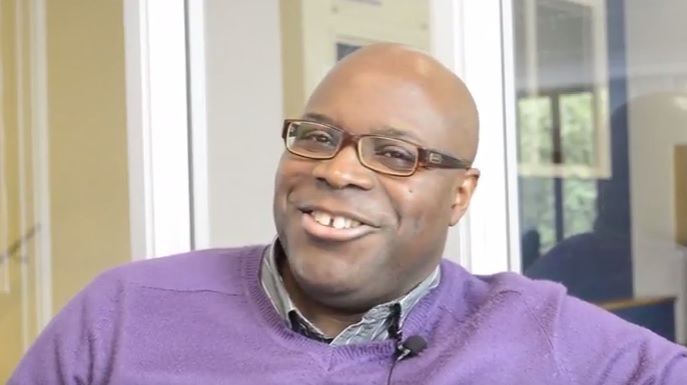 The co-lead of the University's Critical Race and Ethnicity Research Cluster took part in an important policy forum at the launch of the EU Commission's landmark Being Black In Europe report. 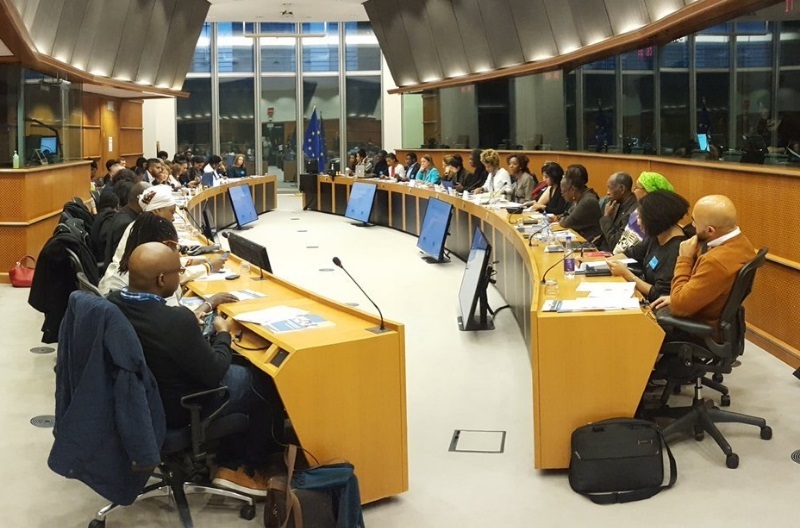 Dr Ornette Clennon, a Visiting Research Fellow, was invited to participate in the event organised by the European Union Agency for Fundamental Rights (FRA) and the European Network of People of African Descent (ENPAD), held at the European Parliament building in the Belgian capital Brussels at the end of last month. The meeting provided an opportunity to reflect on ways suggested in the report that governments from Europe, in partnership with equality bodies, national human rights institutions, civil society and grassroots organisations, might pursue the implementation of anti-racist discrimination policies at both national and EU levels. 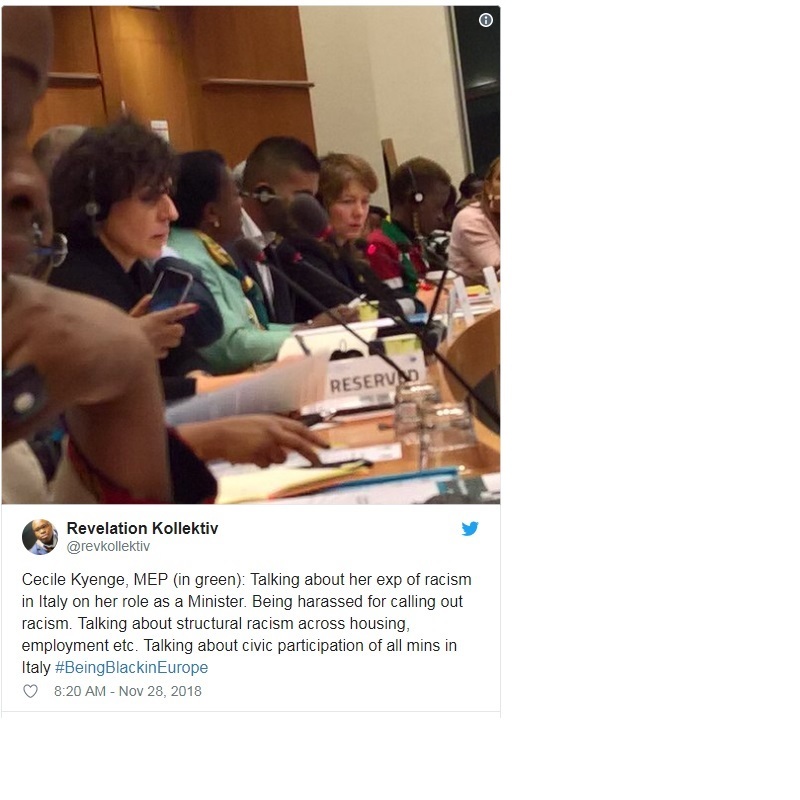 Dr Clennon said: "'Being Black in Europe' is a landmark EU report because for the first time it provided comparative EU data detailing the extent of structural racism against People of African Descent across Europe." He said the report was especially important for those EU states who are currently under no statutory obligation to collect disaggregated data pertaining to ethnicity and discrimination. For these states without this type of data, writing anti-racist policies is proving a challenge because the evidence-base currently does not officially exist at the level of big data. However, Dr Clennon said that for the UK, which already has robust disaggregated data, the challenge is a different one in terms of finding ways to enforce current anti-discrimination laws. The policy forum was intended to mark the first of many meetings that will give the EU Commission the opportunity to work directly with civil society and grassroots organisations, equalities bodies and human rights organisations to help shape its policy frameworks.